Use or buy the Photographs ? Pictures just make the difference.! 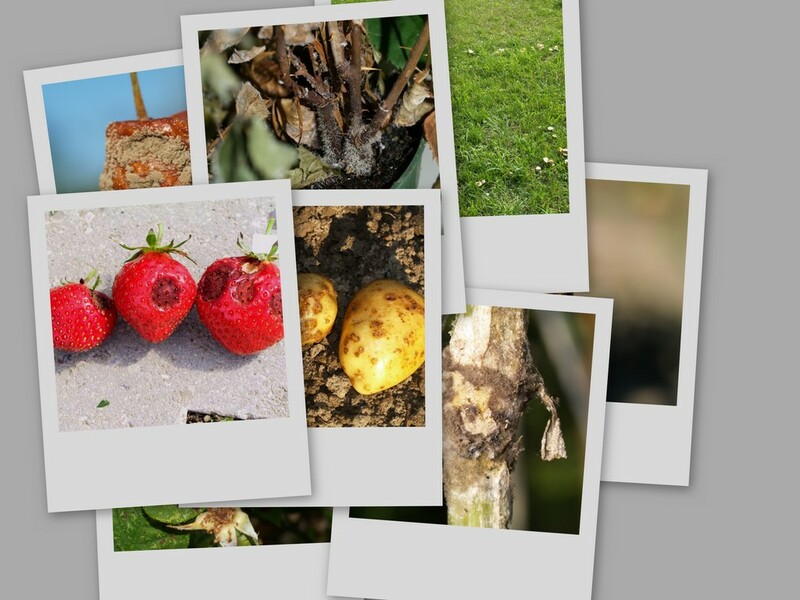 When you are discussing issues inside the world of plant pathology or entomology, presentation of pictures, often is what makes the difference. Good subjects and pictures at a high quality, are very often difficult to find. This Photo gallery is an attempt to provide such photos, for a large audience. Copyright for these photos belongs solely to www.plant-diseases.com. However, you are free to use photos, single ore in a few copies for educational purposes. In this occasion, please send me a mail, telling which pictures you want to use and under which circumstances they are to be placed. The correct reference: Foto: Magnus Gammelgaard. www.plant-diseases.com , should be placed underneath the pictures. You can download the photos just by "right clicking" the photo and choosing "save as"
Al the photos are royalty free pictures. It is possible to buy Photos for using them in publications, newspapers, magazines, commercials, websites .., or what you may want.. The Photos can be downloaded from: Foto gallery where you can see most of them in the resolution 600 x 800 px or 1024 x768 px. Underneath every picture you can see the maximum solution in which the photo are available. Photos downloaded from the Photo Gallery up to the size 1024 x 1024 pixels each: 20 Euro. Photos send to you by email higher than size 1024 x 1024 pixels each: 27 Euro. Photos delivered on a CD higher than the size 1024 x 1024 pixels each: 30 Euro (+ shipping). Large orders for special purposes. Send a mail and we will give you a special price. Make your pick on www.plantesygdomme.dk or www.plant-diseases.com. "Right click" on the photo that you want, chose "properties" and copy the URL (ex. http://www.plantesygdomme.dk/rosenbladlus/images/p6141322.jpg) to the text-box. If you would like the photos delivered on a CD, please remember to write the address. Therefore, you can use the Photos as soon as you have send the order. If you want, we will send an invoice to your adress. This method is easy using "home banking"
Please write the filename of the photos on the money transfer. For every picture the species of the insect or the pathogen has been determined. We are using an expert panel to make those diagnoses. In spite of this, mistaken can happen. Should you find any mistakes, please send me a mail. Photos from www.plant-diseases.com may not be used in a context that will abuse any third party.